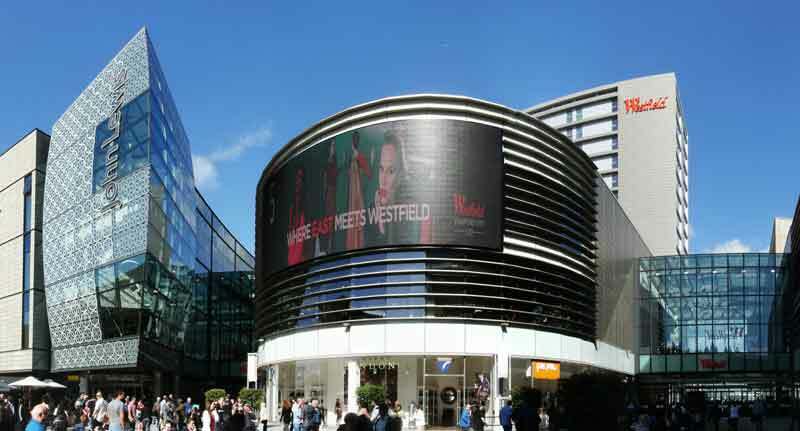 Just two miles down the road from Leytonstone Westfield Stratford City opened its doors this week, and it was packed. Certainly busier than your average shopping day in Leytonstone. Read my review and see my pictures of this huge new complex, which, like it or loathe it, is going to shake up this area one way or another.